Ch.Manolaros & CO is a leading provider of fire protection solutions since 1950, addressing the maritime, industrial and commercial market. Its qualified staff, with years of experience, designs, manufactures and installs fully operational fire protection solutions. The company also provides full technical support and specialized training in fire. 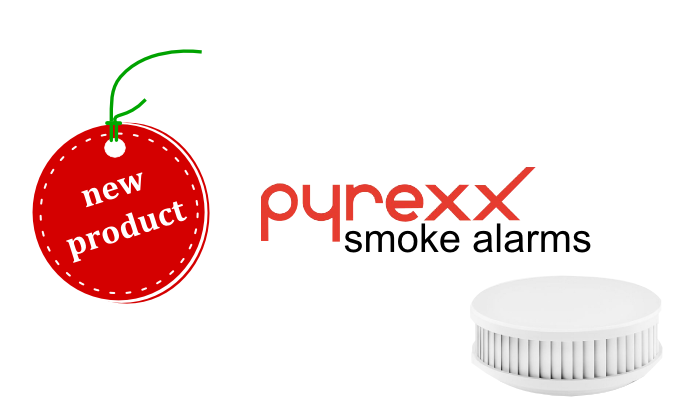 Our company would like to officially announce the beginning of a new cooperation with one of the most succesfull companies in the field of fire alarms - Pyrexx technologies. 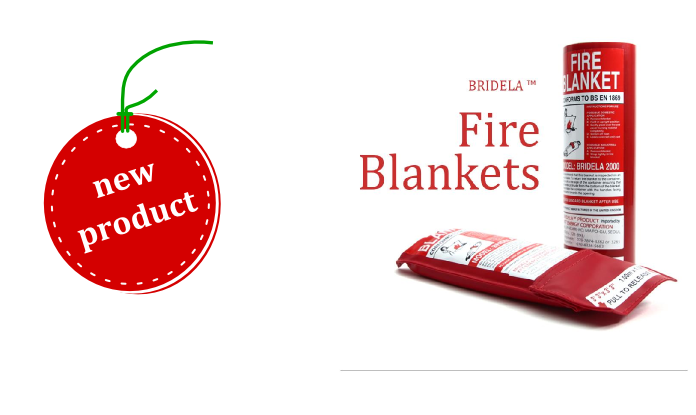 The Bridela™ Fire Blankets fully comply with the requirements of the European Standard EN1869 and have been independently tested and certified accordingly. They are available in a variety of standard sizes.